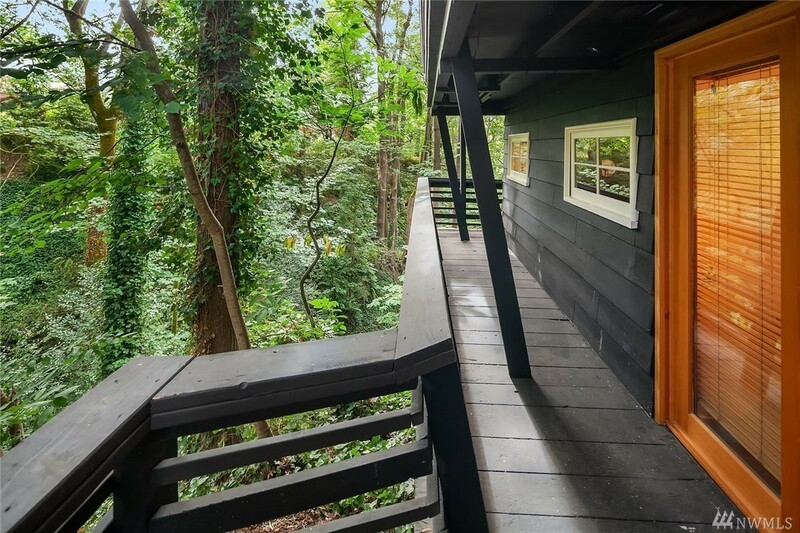 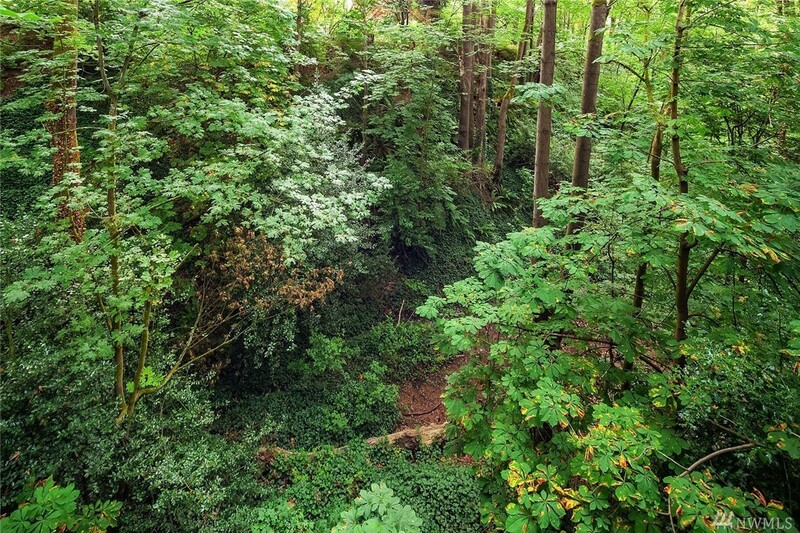 Wow, this has got to be rare – a great looking home privately perched on a ravine not far from future Roosevelt Light Rail and U-Village. 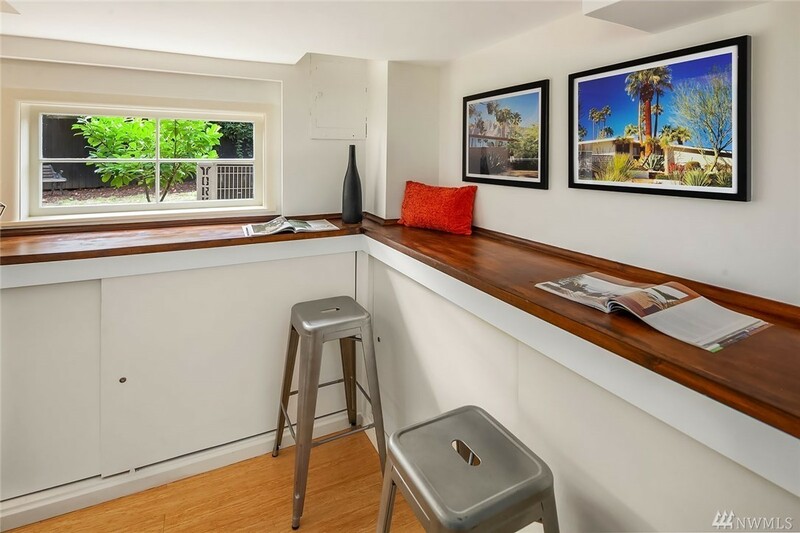 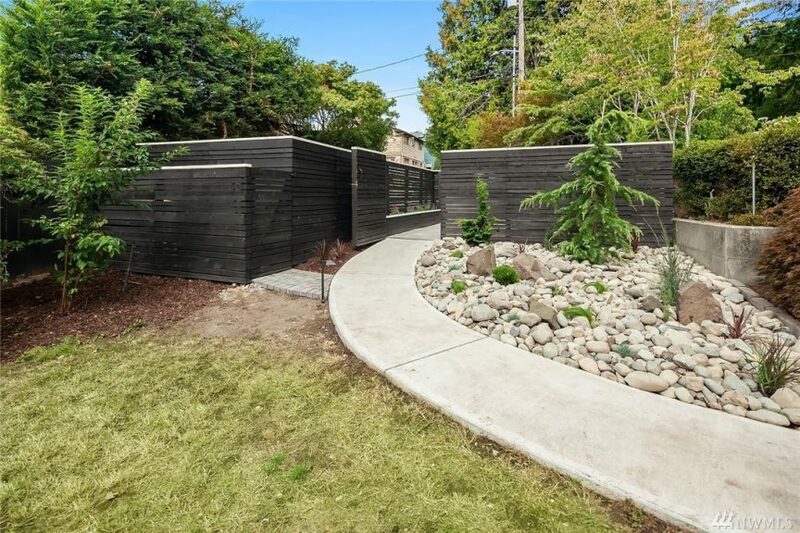 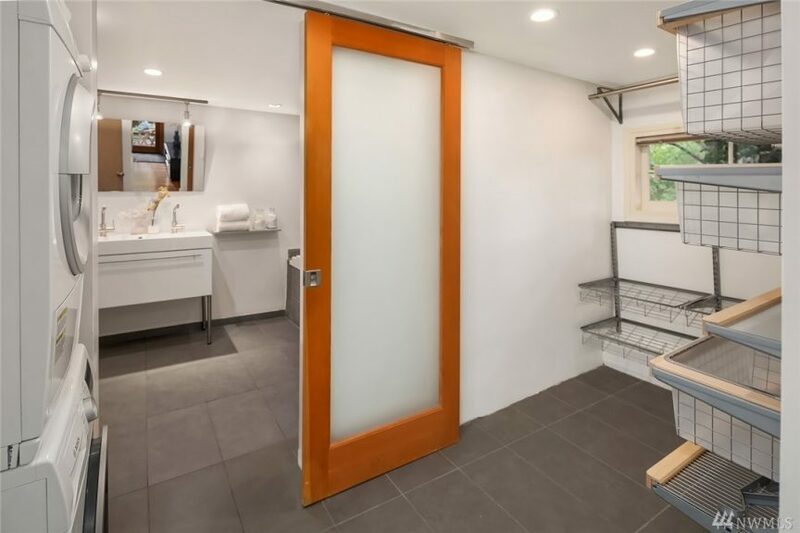 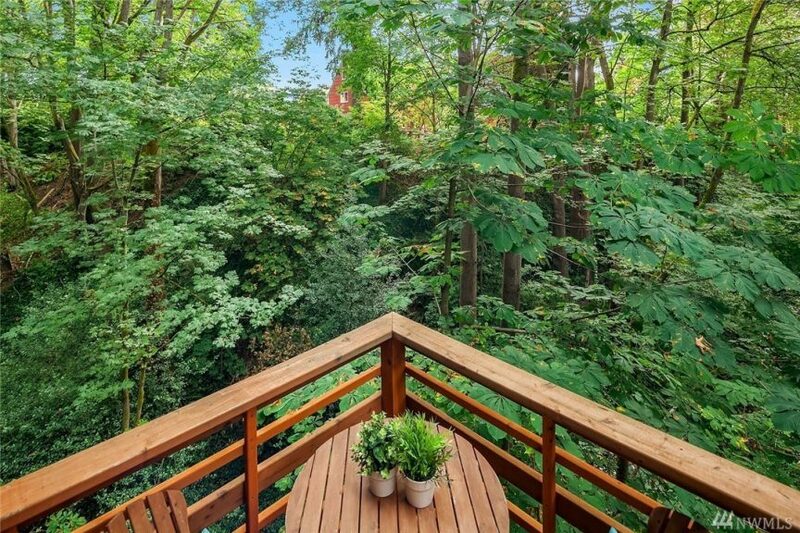 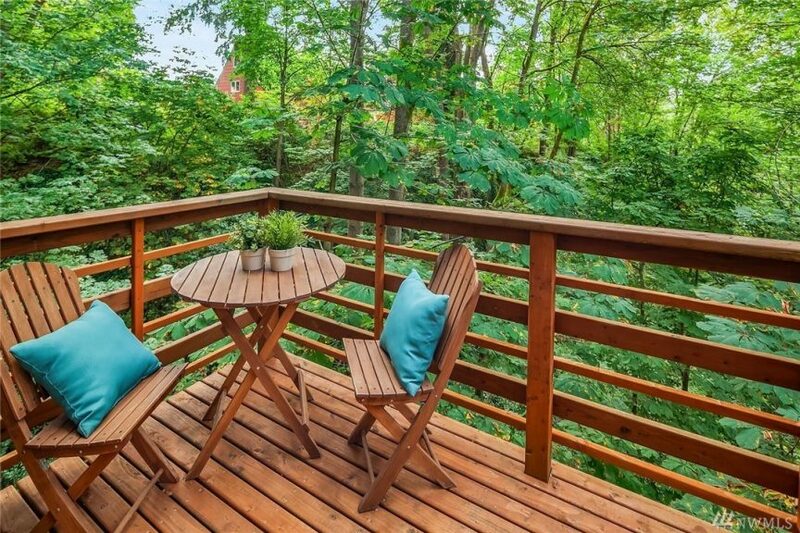 Sited on a 5,920 square foot lot on a dead-end street, it appears to feel very private even though it is blocks from lots of stuff (Walk Score is 73). 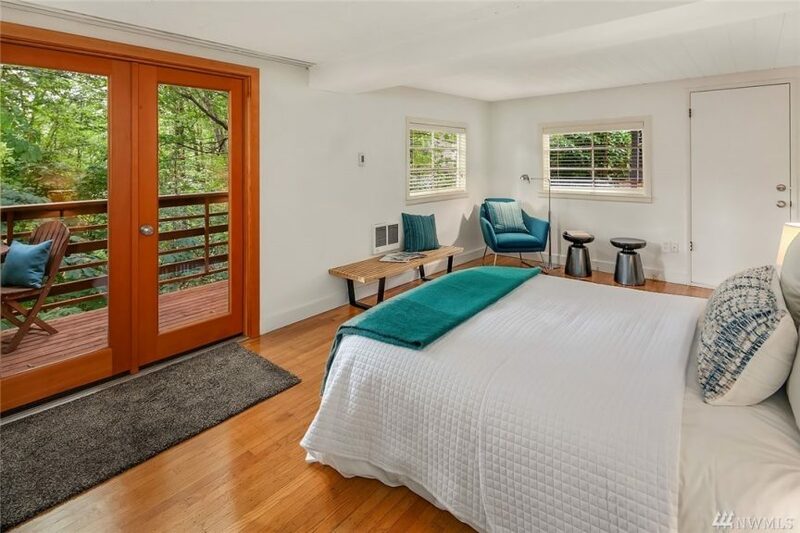 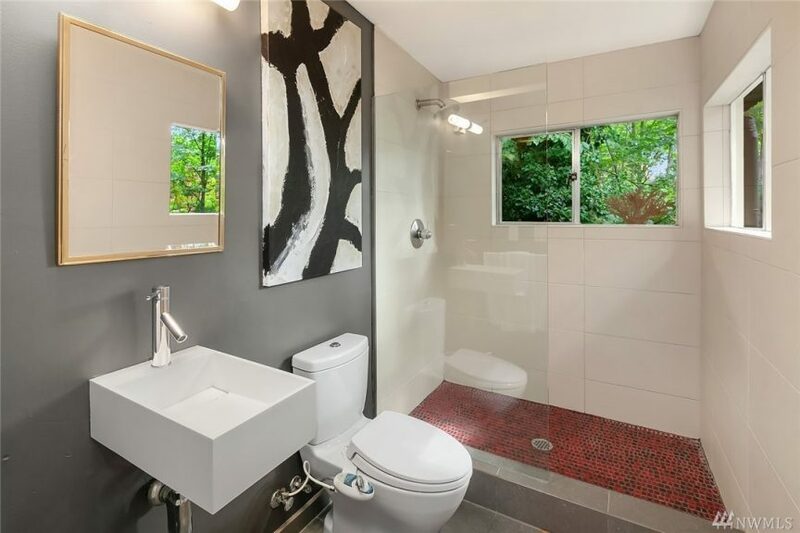 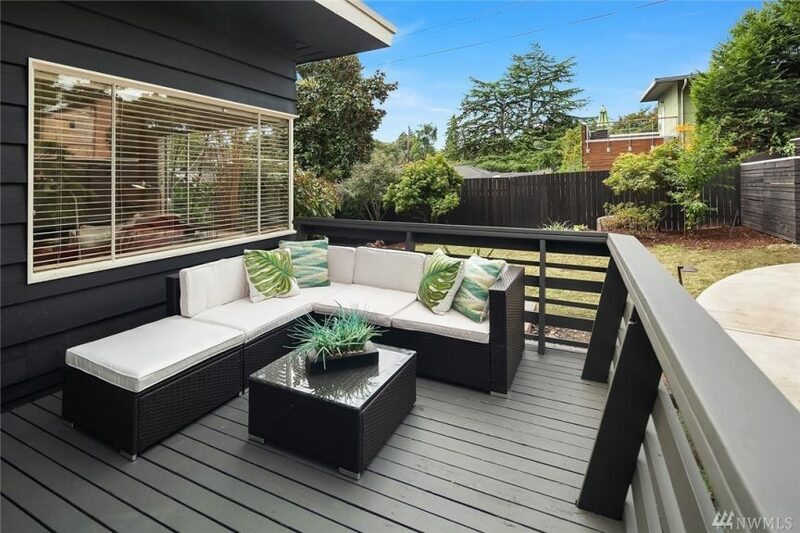 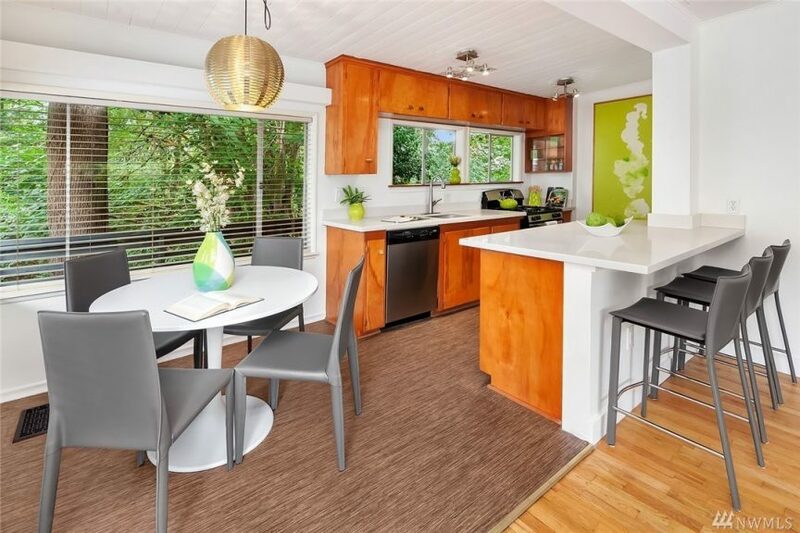 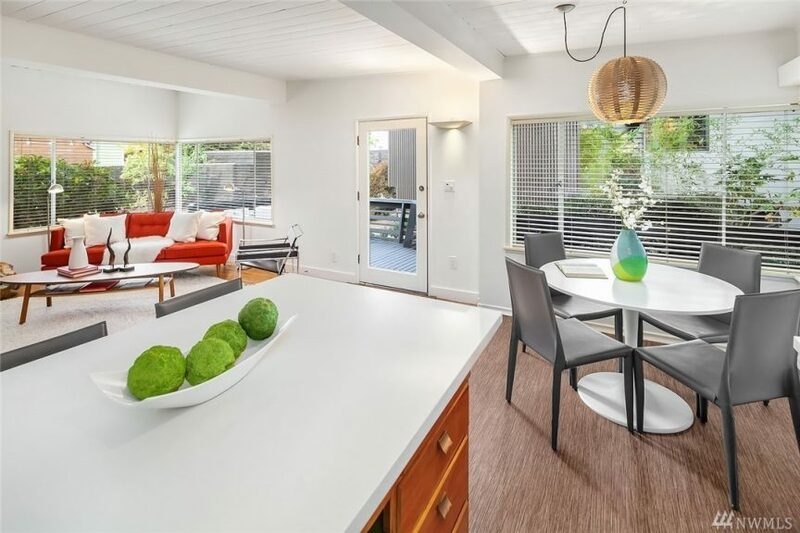 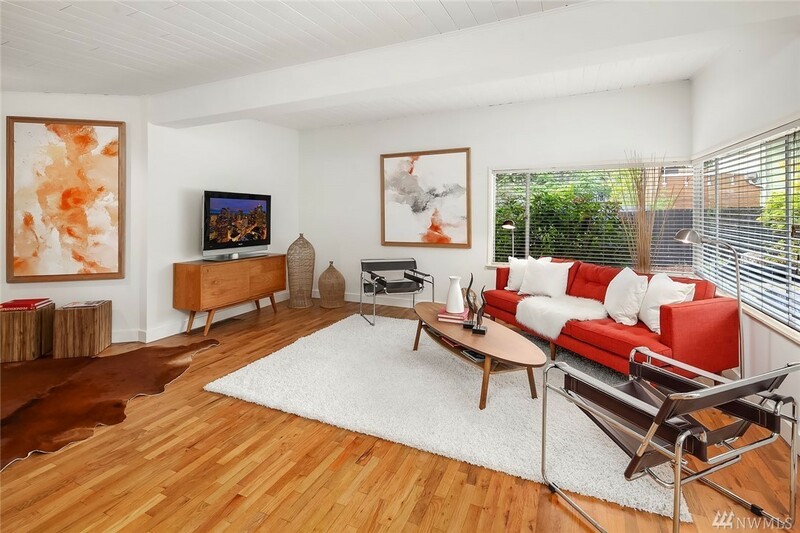 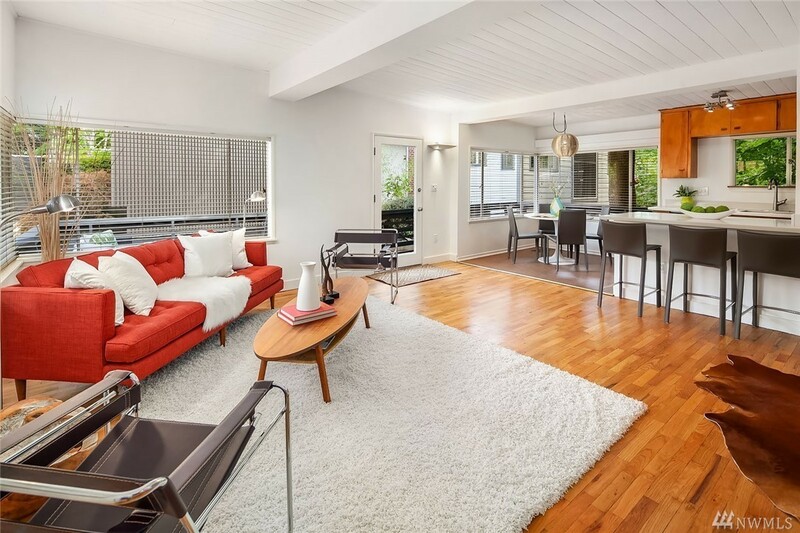 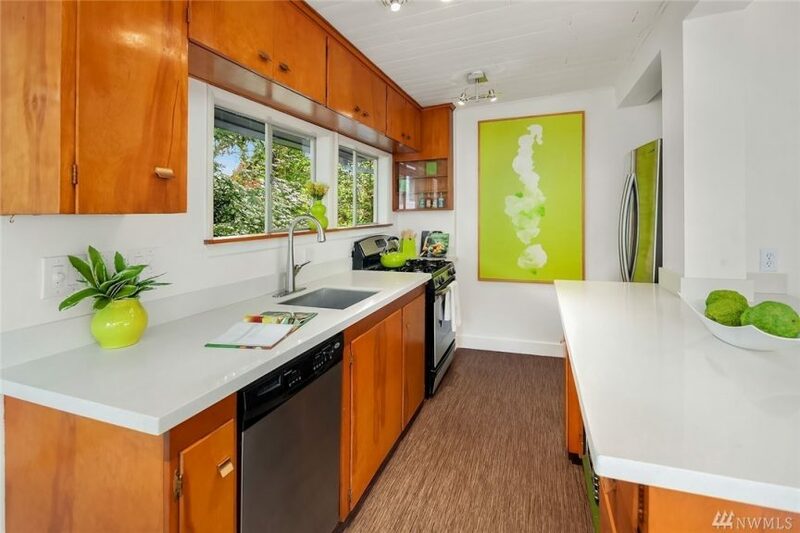 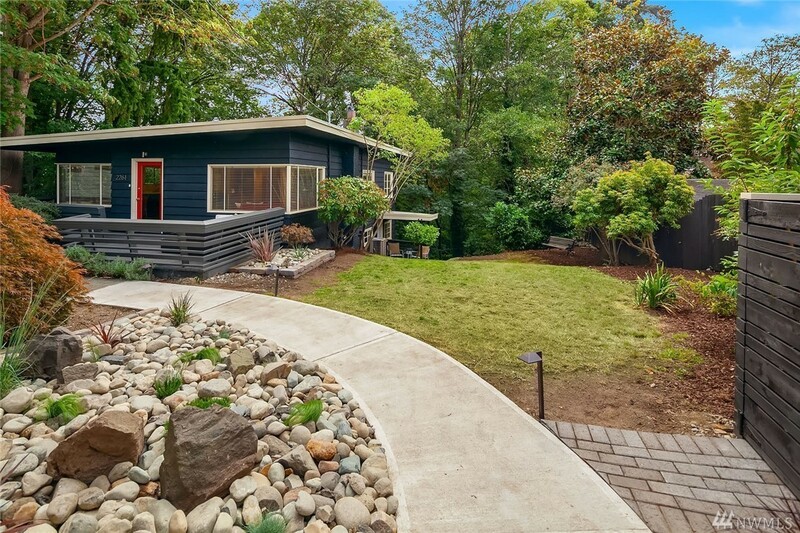 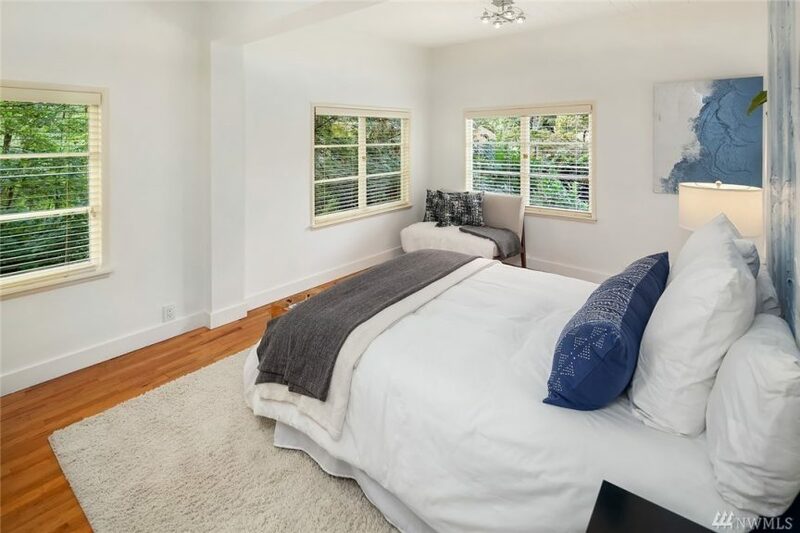 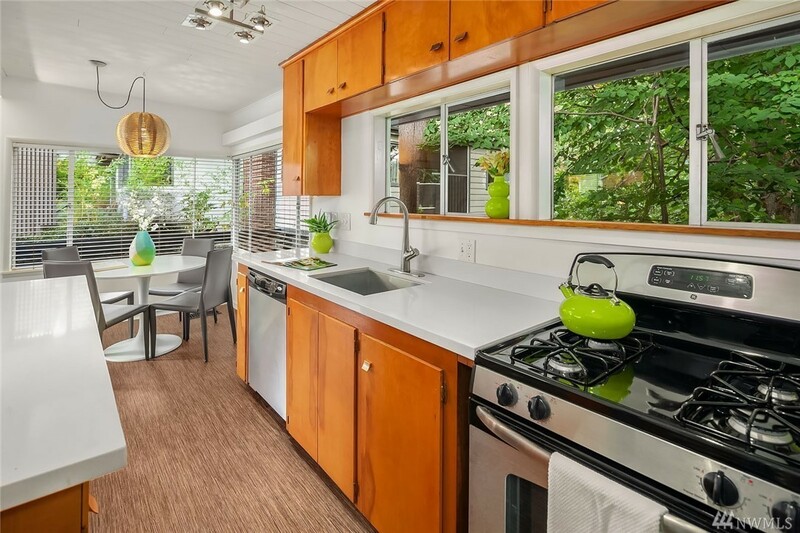 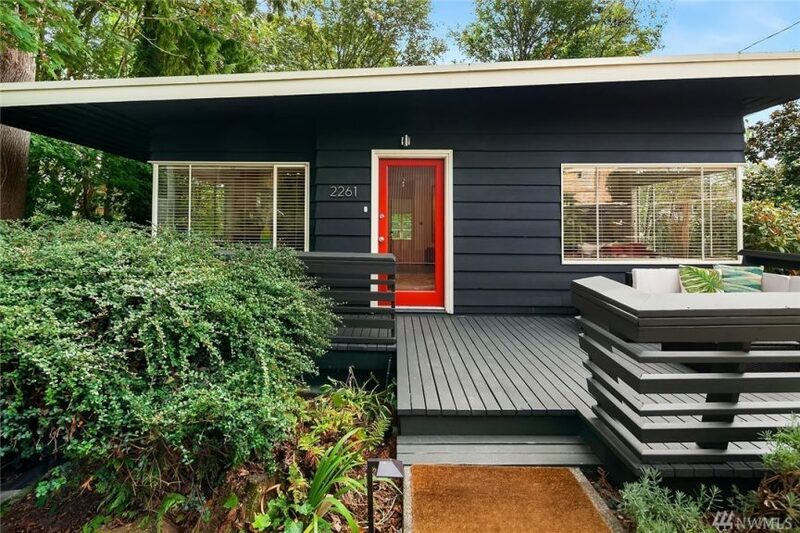 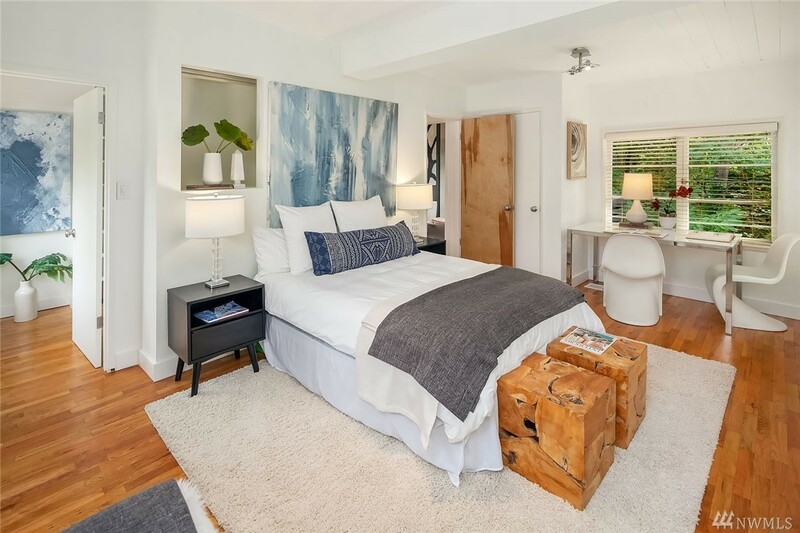 2261 NE 62nd St was built in 1926 which is surprising since it has a strong mid-century vibe to it – vaulted wood-clad ceilings, lots of windows, vintage cabinets… I love it :). 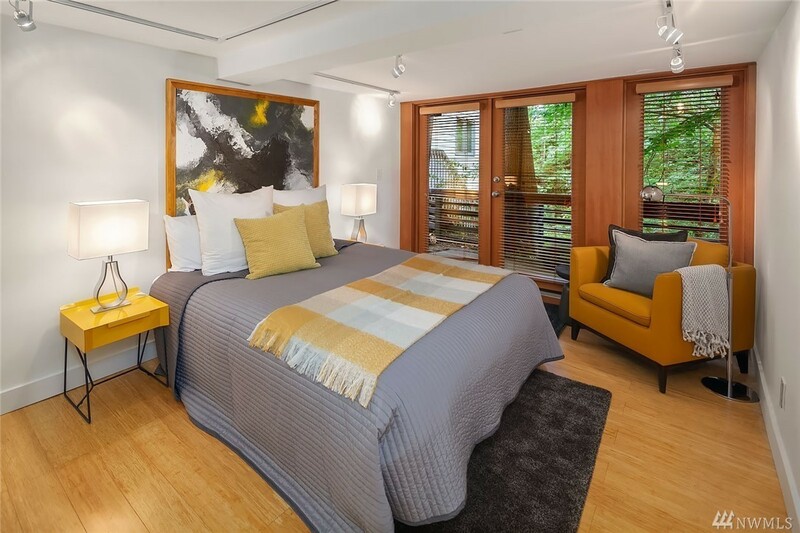 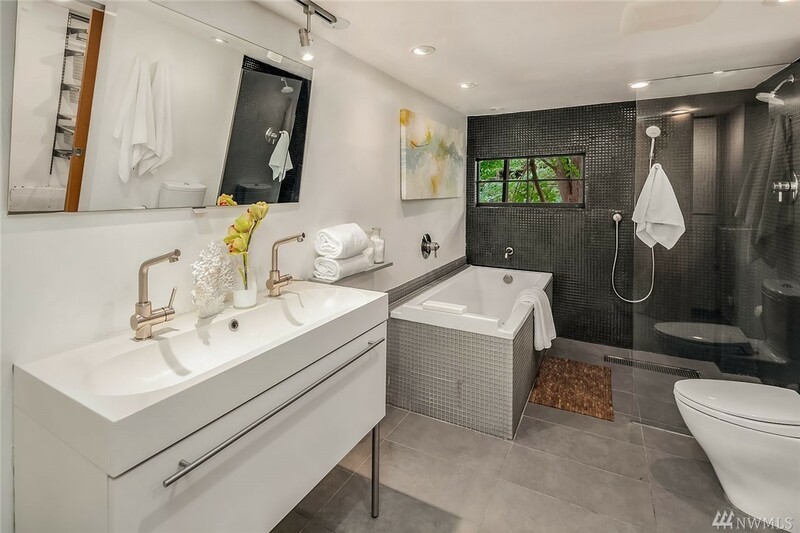 Priced at $875k it is 1,771 square feet with 3 bedrooms and 1.75 bathrooms. 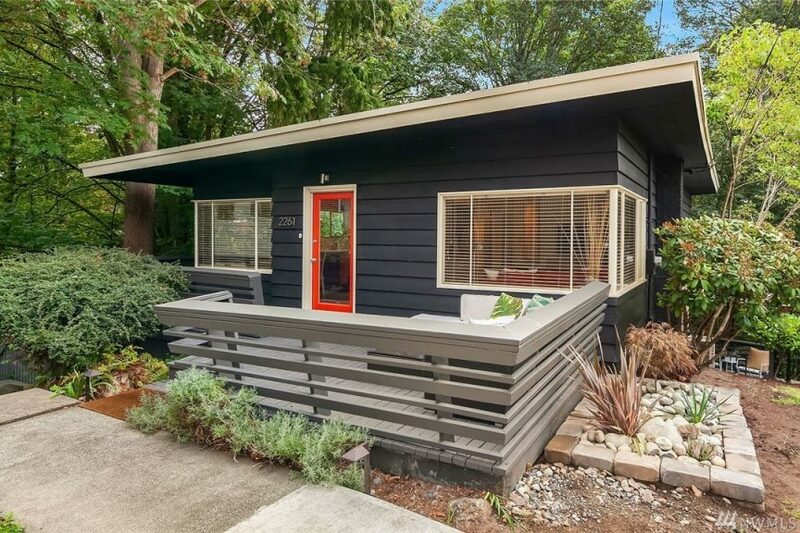 Unlike most homes these days, this one has an offer review deadline of Thursday, September 20th and will likely need it. 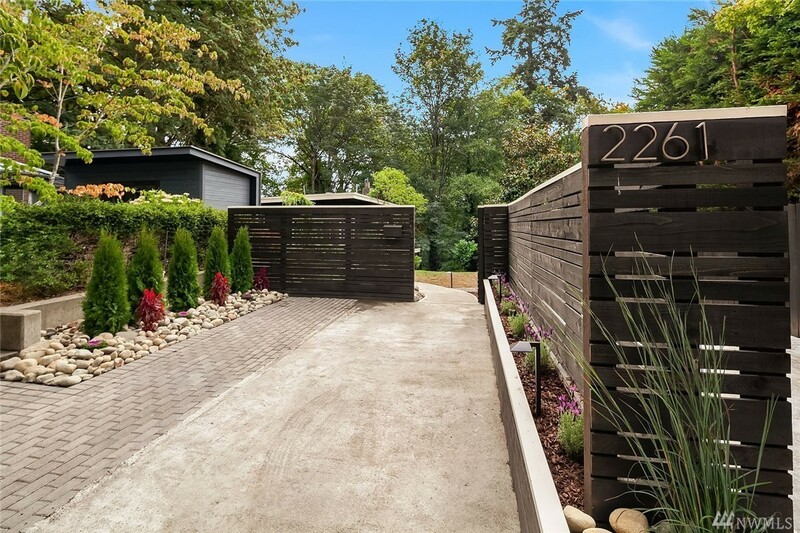 Listed by Mark Hanses – Windermere RE/Capitol Hill,Inc.